Your health is your greatest asset, and our Bangor chiropractor team is committed to helping you optimize your wellbeing at any age. We design individualized treatment plans to help people manage, recover from, and prevent a wide range of health conditions, including (but not limited to) the ones listed below. It's not entirely clear what causes migraines (severe head pain often associated with nausea and other symptoms), but the nervous system and genetics are thought to play a role. Tension headaches, which feel like a tight band around the head, are often caused by poor posture, stress, and other environmental triggers. Spinal discs are necessary for mobility and shock absorption but can become injured due to acute trauma or chronic wear and tear. Common injuries include herniation (the disc ruptures), bulge (it protrudes abnormally), and degeneration (it thins and wears down). If left untreated, acute injuries to tendons, ligaments, muscles, joints, and more can lead to scar tissue, reduced mobility, weakness, and instability. We frequently diagnose and treat things like tendonitis, bursitis, plantar fasciitis, ligament sprains, osteoarthritis, and muscle strains. These are often caused by overuse or poor movement mechanics. 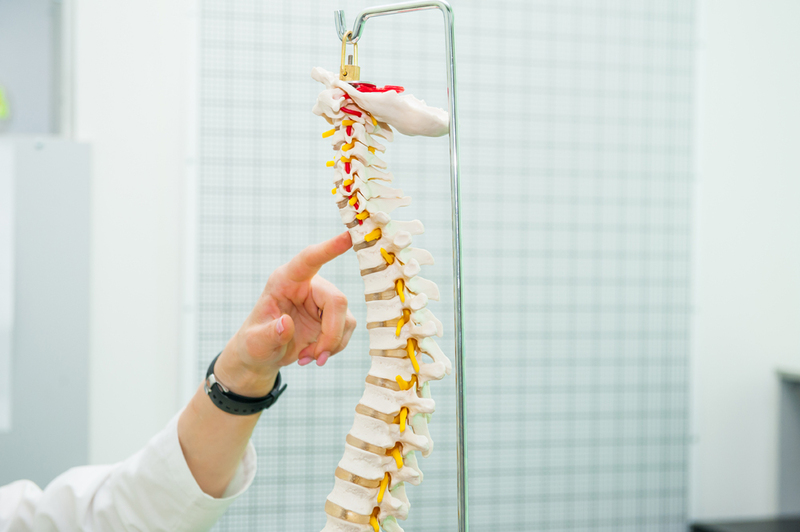 Nerves can become compressed by things like injured discs, altered joints, and other connective tissues. Common nerve compression syndromes we evaluate here include sciatica, radiculopathy, and carpal tunnel syndrome. Injuries on the job, on the sports field, or out and about in life can severely disrupt a person's quality of life. We non-invasively manage conditions including runner's knee, tennis elbow, golfer's elbow, rotator cuff strains, whiplash, concussions, and more. Pain lasting longer than 3 months is considered chronic. It's often due to conditions like scoliosis, stenosis, and fibromyalgia, but can also come about if any of the above conditions don't receive proper and timely management. Chronic pain can cause psychological stress as well as physical stress. Together, these services give you optimal tissue healing, pain relief, and more! To experience area-leading holistic care near Bangor, ME, contact Back in Balance Wellness Center at 207-947-8077. We offer a variety of payment options and accept many major insurances!